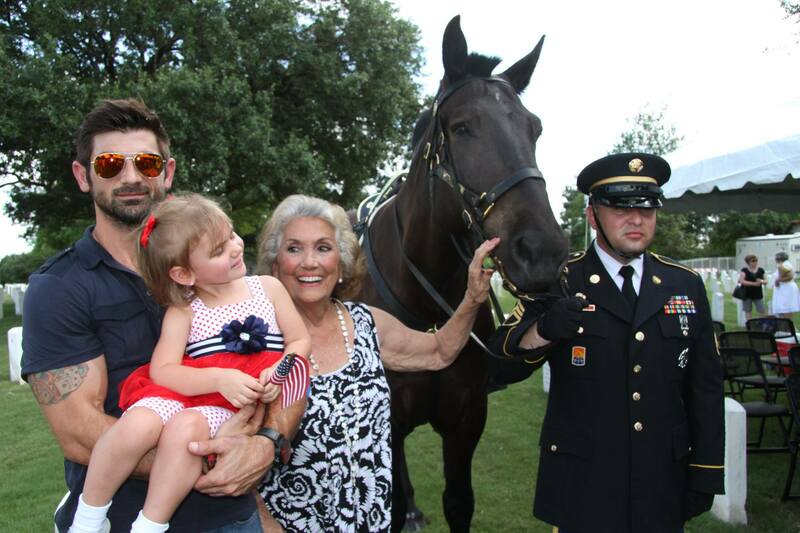 The Uniformed VMA celebrates the accomplishments of veterinarians and veterinary personnel serving in the Army Veterinary Corps, Air Force, and Public Health Service. We need your assistance! 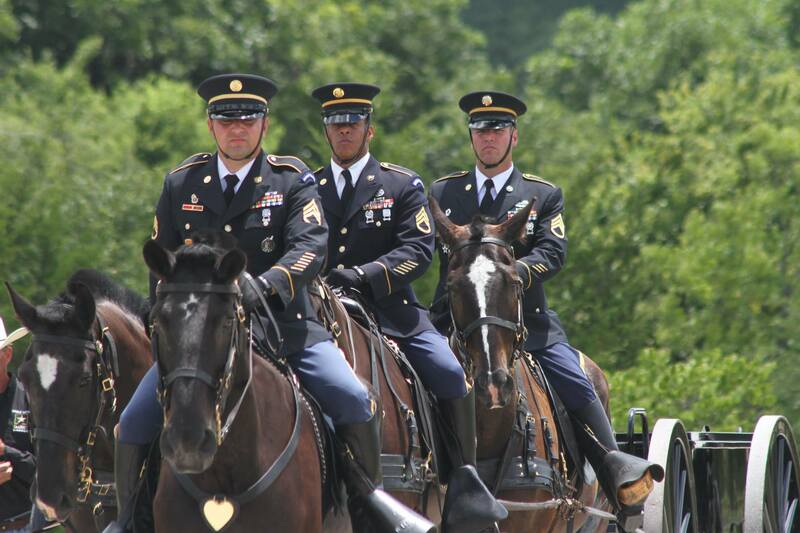 Our current top priority is to assist the Fort Sam Houston Caisson Section with replacement horses. 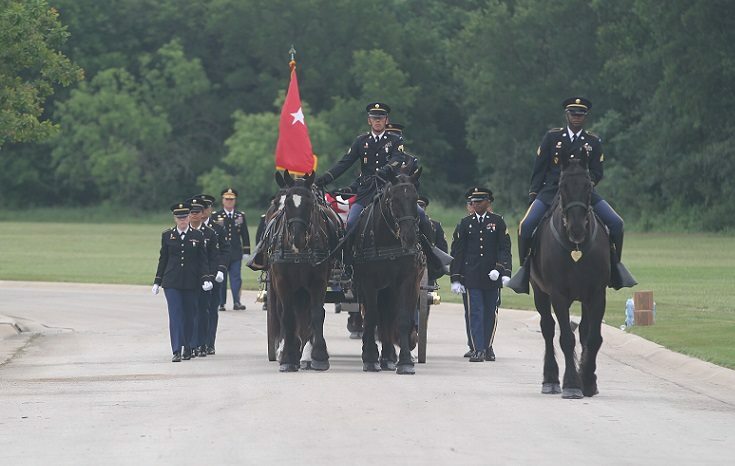 The Fort Sam Houston Caisson Section is one of only two active duty, full time caisson units in the Army. The Uniformed VMA has committed to the purchase of the first replacement Percheron horse, but need your assistance in raising funds for the second and subsequent replacement horses. 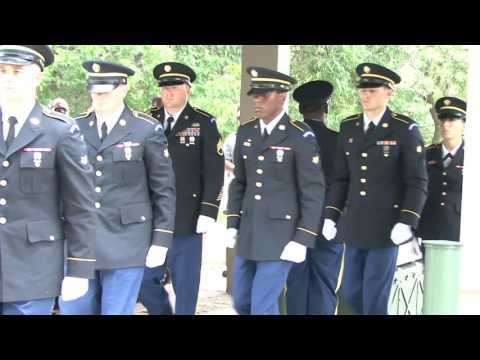 The Uniformed VMA is a 501(c)(3) corporation, all dues and donations are tax deducible. Donate today! 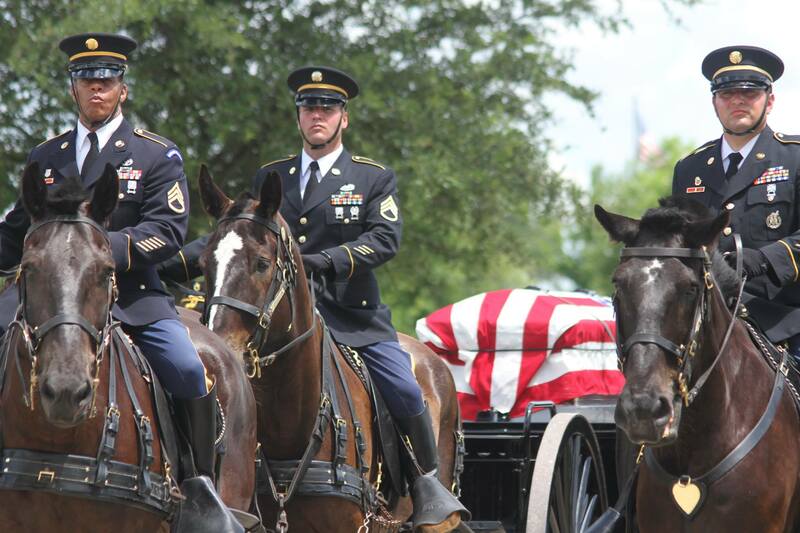 You can help our cause by donating to the Caisson Horse Replacement Initiative by using our donation button below or by sending a check to the UVMA at PO Box 341123, Fort Sam Houston, TX 78234 and writing Caisson in the memo line of your check, thank you!